Canon is releasing new “travel-friendly” imaging products ahead of CES, and among them is the PowerShot G9 X Mark II, the latest addition to Canon’s premium compact line. Slim and lightweight—7.3 ounces with battery and memory card—the point-and-shoot has a 1.0-inch, 20.2-megapixel CMOS sensor and Canon’s latest image processor, DIGIC 7, which has improved subject tracking and scene detection. Advanced features include in-camera RAW conversion and an improved Time-Lapse Movie Mode to capture images at preset intervals and then combine them to create a movie clip. 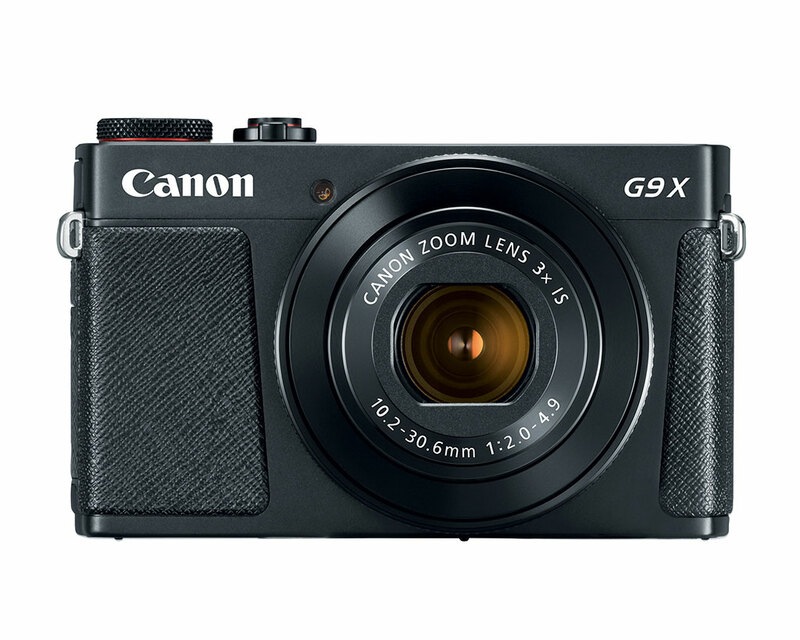 Its portability makes the G9 X Mark II easy to slip into a backpack or pocket. It’s also the first PowerShot to feature Bluetooth capability for pairing with a smartphone or tablet, plus built-in WiFi and NFC. Other features include an F/2.0-4.9, 3x Optical Zoom lens (28-84mm), a 3-inch touch-panel LCD and continuous shooting speeds of up to 8.2 fps in JPEG and RAW. The camera shoots video at 1080p at up to 60 frames per second. Canon says the G9 X will be available in February, at an estimated retail price of $529.99. Learn more at Canon USA.